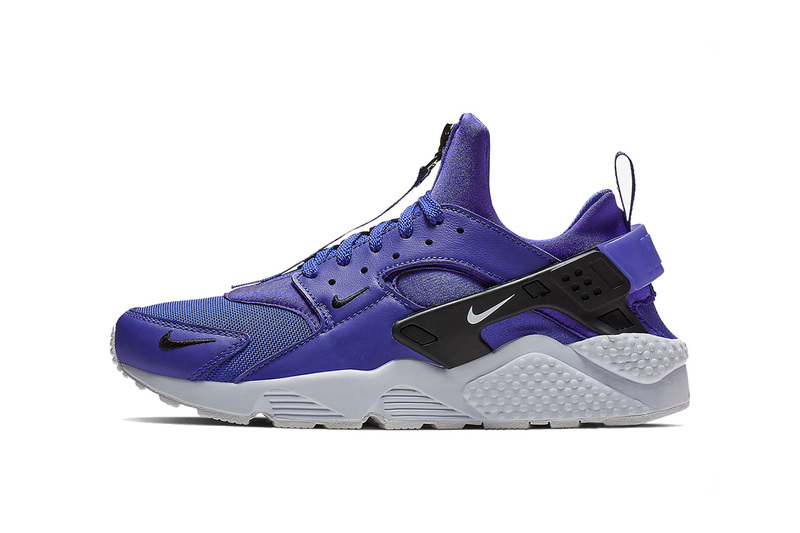 Over the years we’ve seen a fair share of makeovers placed on the Nike Air Huarache. From removable shrouds to zippers and straps, the newer Air Huarache Zip is back with a trio of new colorways. The sportswear silhouette makes a subtle comeback in “Black/White,” “Purple/White” and “Yellow/White.” Its construction remains true to its original design with a neoprene bootie, subtle overlays and signature heel counter. This time around a zipper is incorporated down the middle of the aforementioned neoprene bootie for easier entry and exit with added Swoosh logos on the toe, heel counter and overlay. Joining Ben Simmons and Joel Embiid. Inspired by the San Juan Islands. Featuring Gucci Mane and Post Malone. The new short-form video sharing app is available now.